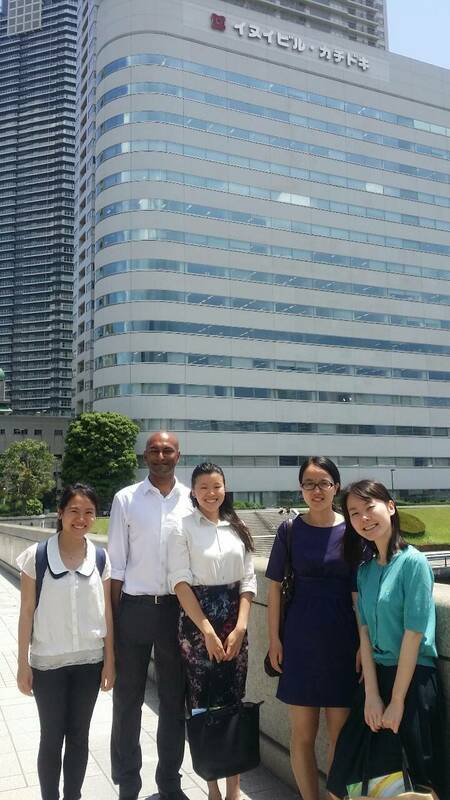 Today I want to give a short recap of our group’s recent experiences at the Institute of Energy Economics Japan (IEEJ, for additional information please see http://eneken.ieej.or.jp/en/) located in Tokyo, Japan. First and foremost I would like to thank my “Energy Security” class teacher, Professor Nobuo Tanaka (http://www.pp.u-tokyo.ac.jp/en/faculty/professors/NobuoTanaka.htm ; http://eneken.ieej.or.jp/3rd_IAEE_Asia/cv/CV_Nobuo_Tanaka.pdf) for making this visit possible and for enabling us to get an interesting insight into the world of energy and sustainability research in Japan. 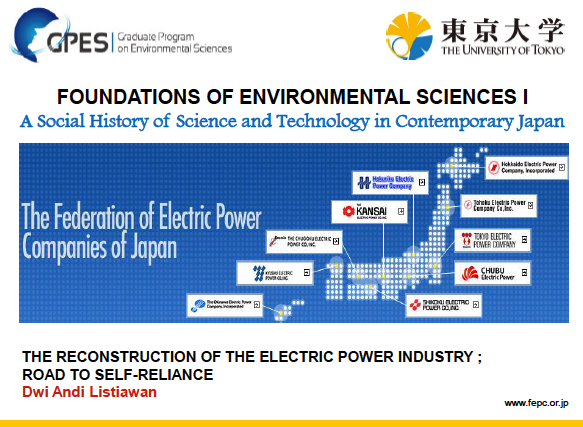 Therefore I would also like to extend my thanks to the following IEEJ researchers, Momoko Aoshima, Hisahi Hoshi and Ayako Sugini, who were kind enough to free up some of their time and listening to our many questions with patience and answering them with great competence. 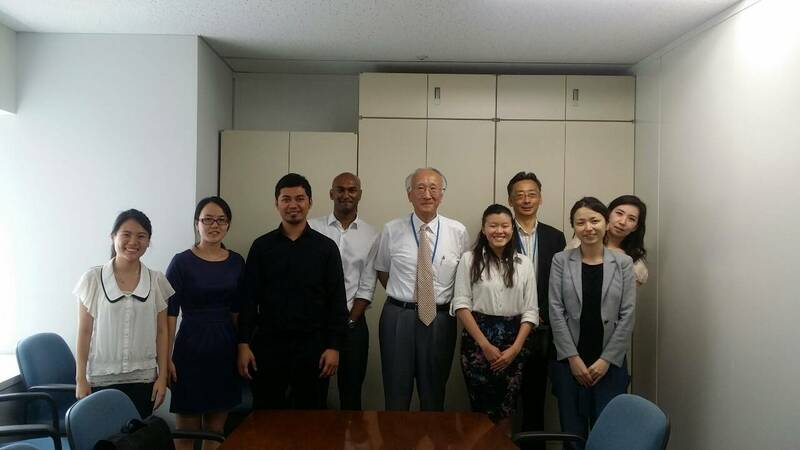 The topics that were discussed included among others: Renewable energy security in Japan; Japan’s current energy mix and future energy generation; energy econometrics and modelling; biomass potential; smart grid investments and general grid management; etc. In a nutshell, once can say after hearing the various IEEJ experts’ opinions is that Japan’s government will probably engage in a policy shift (http://www.meti.go.jp/english/press/2014/0617_01.html) in which reliance on nuclear power will be increased again in order to increase domestic energy supply and overall energy security. Maintaining the electric grid stable and prices low is also of utmost in importance and takes precedent over investments in renewable energy, at least in the short term. The GPES Student Group in any way found this visit and subsequent Q&A session extremely insightful and informative. 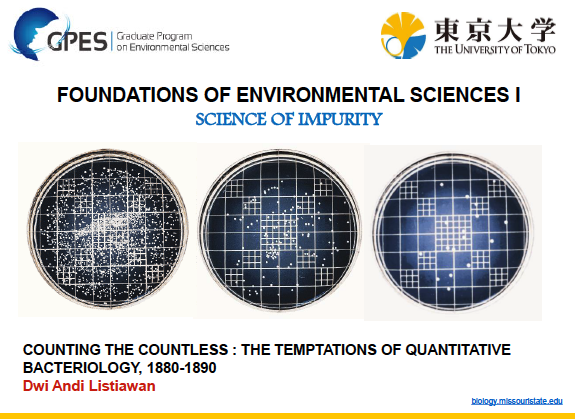 Our deepest thanks and respect for the IEEJ and Professor Tanaka.